Welcome to Mrs. Lauren Crance's School Counseling Webpage. Here you will find helpful information to make your school year a success! 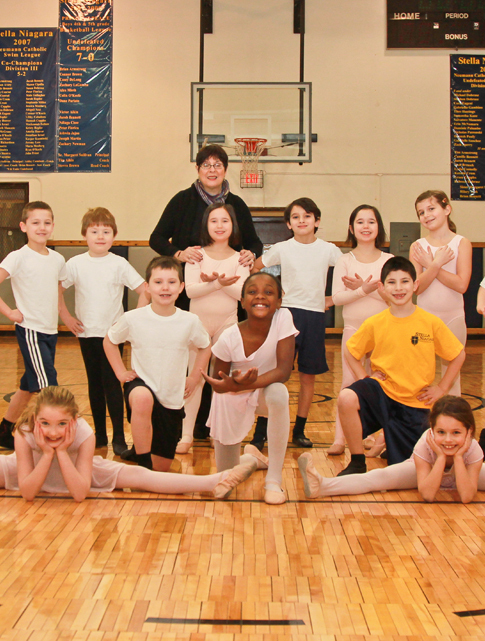 The after school activities at Stella Niagara Education Park strives to provide students with opportunities and experiences outside the classroom that develop and encourage individual talents and abilities, as well as offer enriching activities and new experiences that foster growth and development. Each semester all students have the opportunity to join the after-school clubs moderated by the teachers at SNEP. Typically, there are 4-7 clubs from Monday to Friday across all grade levels. In September and December parents receive a booklet describing each club with registration forms and deadlines. 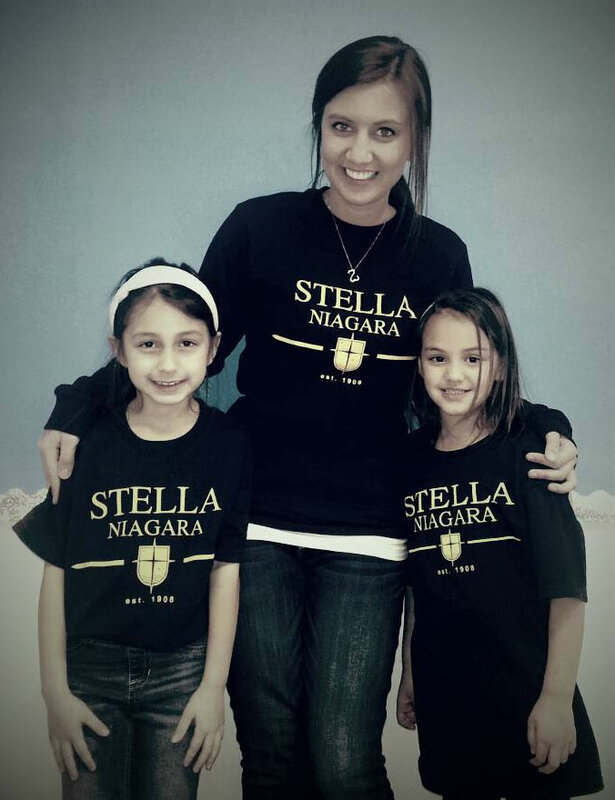 Stella Niagara Education Park offers extended care for students from 3:00 to 5:00 p.m. daily on days the school is in full session. This program is a semi-structured environment that includes crafts, games, playground/gym activities (weather permitting), and quiet time for reading or homework. Daily snacks are offered to each student. An hourly fee is assessed for the Extended Care Program and is paid weekly to the supervisor of the program. Guidelines stating the specifics of the Extended Care Program and procedures for registering, student pick-up, payment and emergency information are published in the annual mailing at the beginning of the school year. Parents interested in more information should contact the school office.